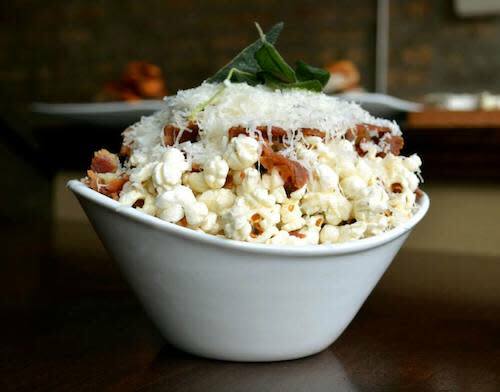 Experience three of Chicago’s hippest and hottest neighborhoods. Looking for the Chicago neighborhoods where all the cool kids hang out? 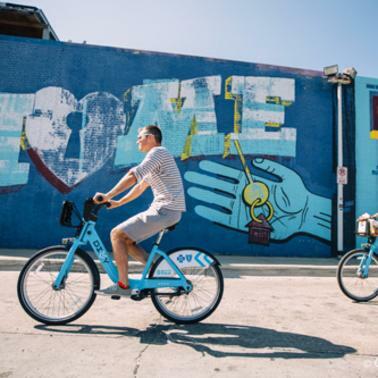 Head straight to Wicker Park/Bucktown, Logan Square and Bridgeport–three of the hottest hipster destinations in Chicago. We’ve got the lowdown on where to shop, dine and make a night of it while you’re there. 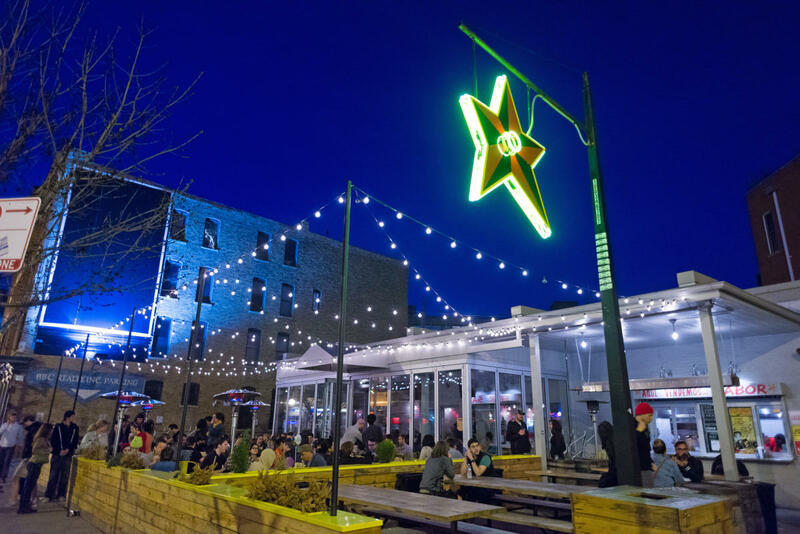 The intersection of Milwaukee, Damen and North avenues is the epicenter of this happening neighborhood that’s home to some of the city’s trendiest shops, restaurants and nightspots. Shopping: Shop for cool threads at Una Mae’s, where you’ll find vintage and contemporary wear for men and women, along with an impressive apothecary section. Thumb through the extensive selection of vinyl at Reckless Records, which also hosts in-store performances by of-the-moment musicians. 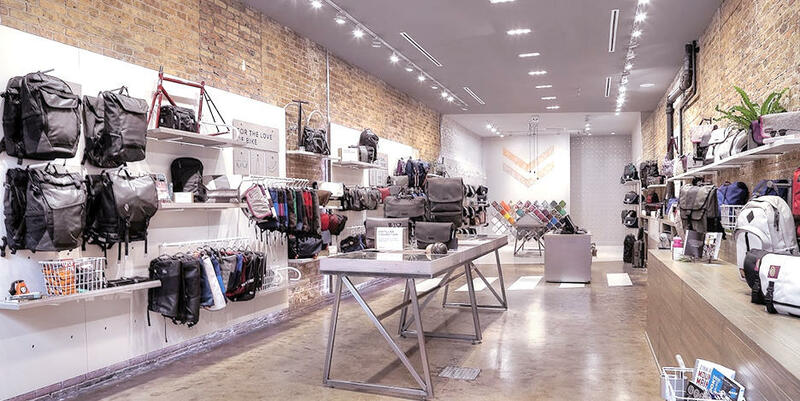 Pick up an iconic messenger bag or backpack from TIMBUK2, known for producing stylish bags that last. Dining: Dig into tilapia tacos and down a tequila on the see-and-be-seen patio at Big Star. Or share a New Haven-style pizza and sample the award-winning craft beers at Piece Brewery and Pizzeria. Nightlife/Music: Retro arcade games, live music and a staggering whiskey list all add up to a night of fun at Emporium. Or head out for an evening of dancing at Subterranean, one of the city’s hottest live music venues. Just west of Wicker Park lies this enclave along Milwaukee Avenue, known as the hipster highway. 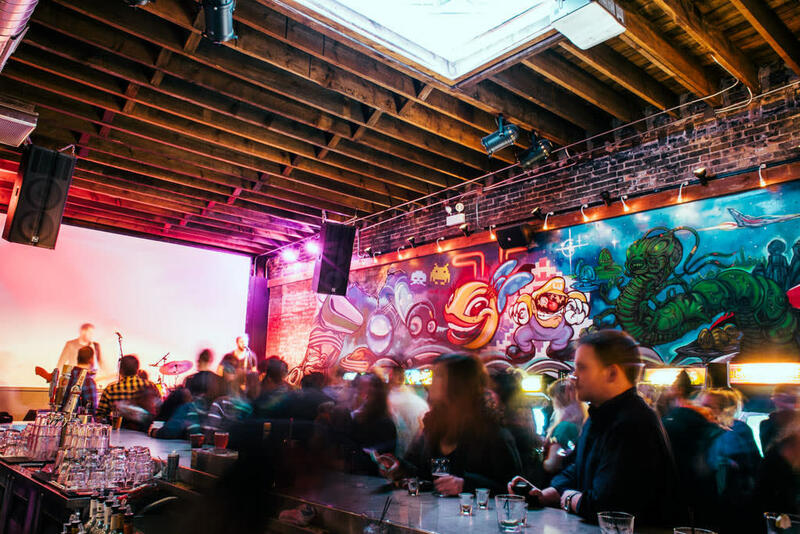 You’ll find some of the city’s buzziest bars and eateries, as well as unique boutiques, located here. Shopping: Browse the wares of more than 250 local artisans and Chicago-based fair trade companies at Wolfbait & B-girls. 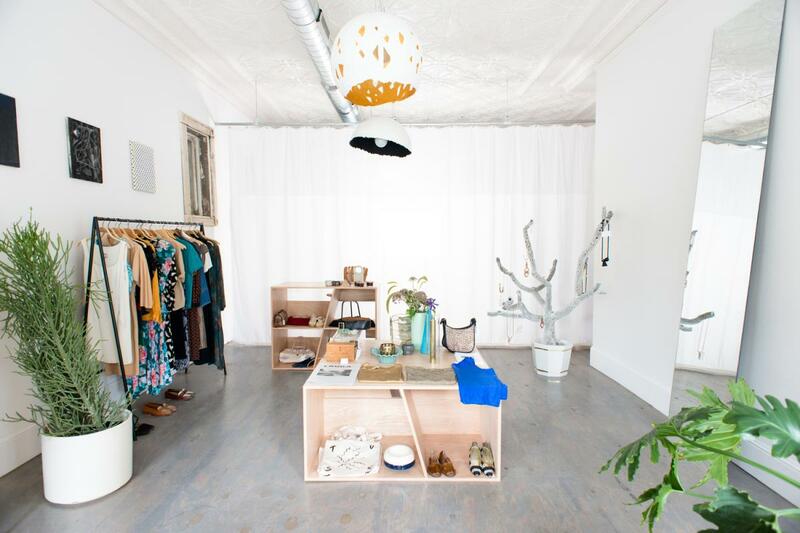 Check out the carefully curated collection of locally made clothing and objects at Tusk. Find a great selection of used vinyl and cassettes, vintage movie posters and pop culture toys at Bric-a-Brac Records and Collectibles. 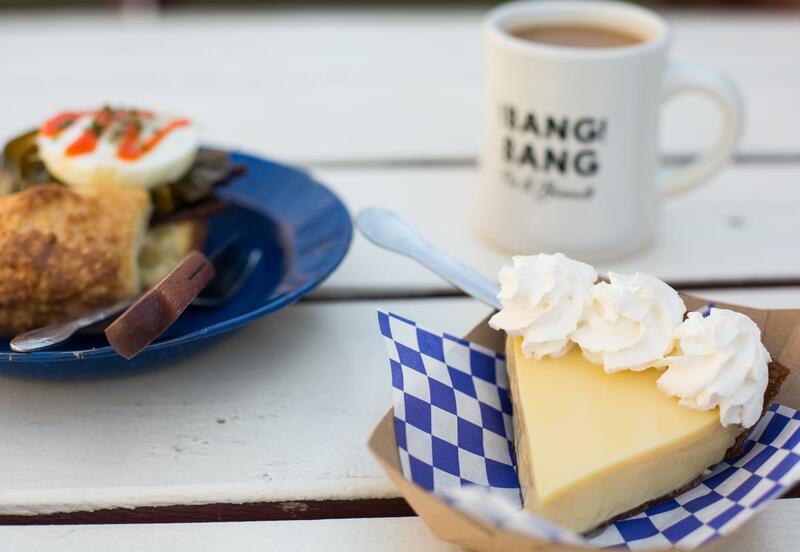 Dining: At Bang Bang Pie Shop go for a biscuit with candied bacon followed by a slice of homemade Key lime pie. Or chow down on vegetarian dishes (try the signature reuben sandwich) and vegan shakes at The Chicago Diner. Nightlife/Music: Sample suds at Revolution Brewing Brewpub, a great place to try one-off beers sided with tasty bites like bacon fat popcorn. At Concord Music Hall, catch cutting-edge hip-hop and indie bands in a cozy mid-size concert venue. This working-class South Side neighborhood has become a haven for artists and creative types, set in the shadow of Guaranteed Rate Field, home of the Chicago White Sox baseball team. 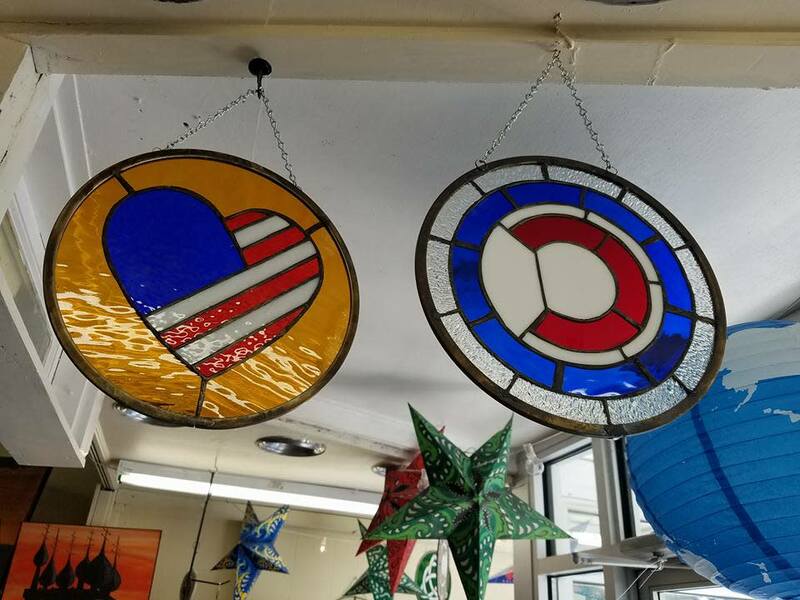 Shopping: Pick up a custom t-shirt or a handmade piece by an indie designer at Hardscrabble Gifts. The old school Let’s Boogie Records & Tapes, opened in 1976, features new and used vinyl spanning genres from classic rock to jazz. Buy a new bike or accessories at Blue City Cycles, where you can also get a flat fixed quick. 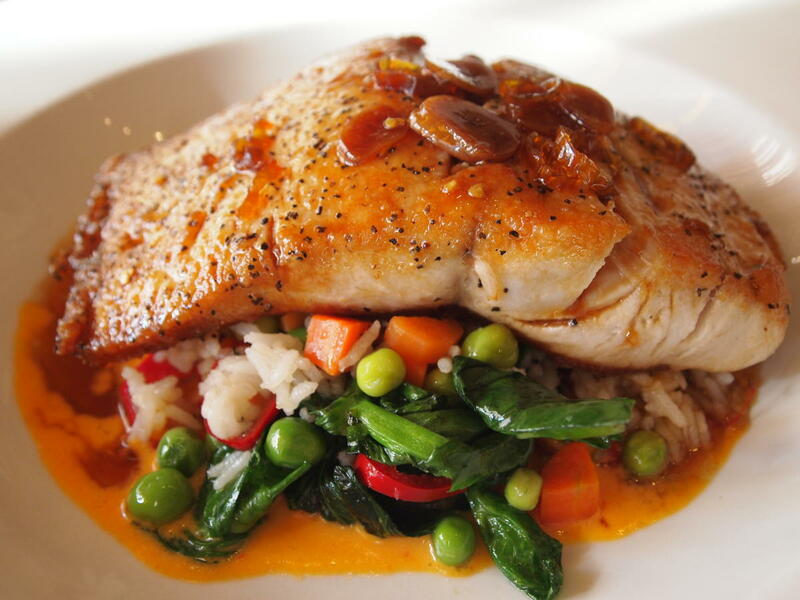 Dining: Organic farm-to-table fare is the hallmark of charming Nana, which is open for breakfast, lunch and dinner. Billed as a neighborhood gastro-tavern, The Duck Inn is a great spot for creative craft cocktails and duck dishes. Nightlife/Music: Rub elbows with the locals at Maria’s Packaged Goods & Community Bar, a combination liquor store and tavern serving up artisanal cocktails, craft beers and Korean-Polish food in its Kimski eatery. A true neighborhood bar, Bernice’s Tavern is frequented by Bridgeport natives as well as hipsters checking out the nearby Zhou B Art Center. 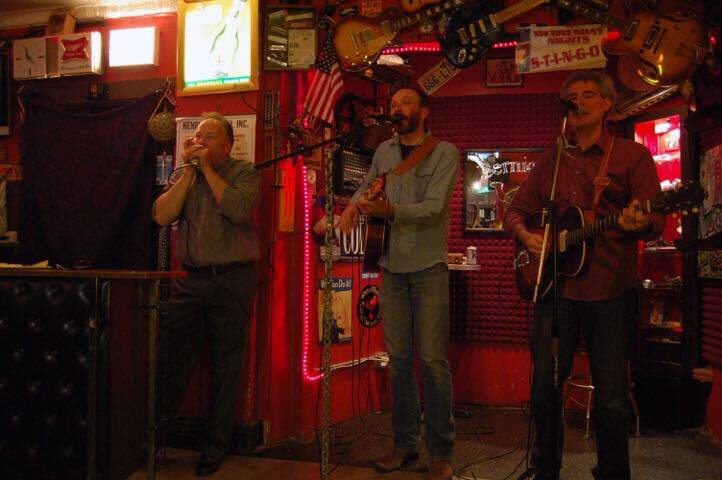 Order a cheap PBR and listen to a live acoustic act during the open mic session on Thursday evenings.